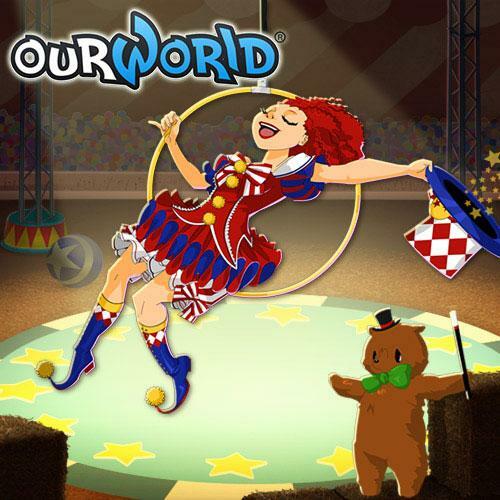 ourWorld - Virtual Worlds Land! 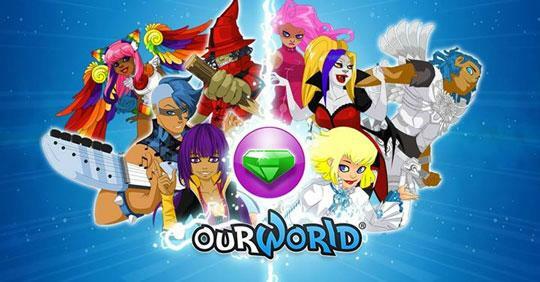 Enjoy ourWorld a trendy and fun virtual world free on your browser. 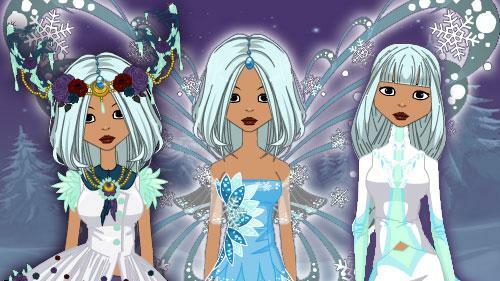 Play lots of games or hang out with friends. ourWorld: Oberon's Daylight & Nightshade Boxes Out Now!